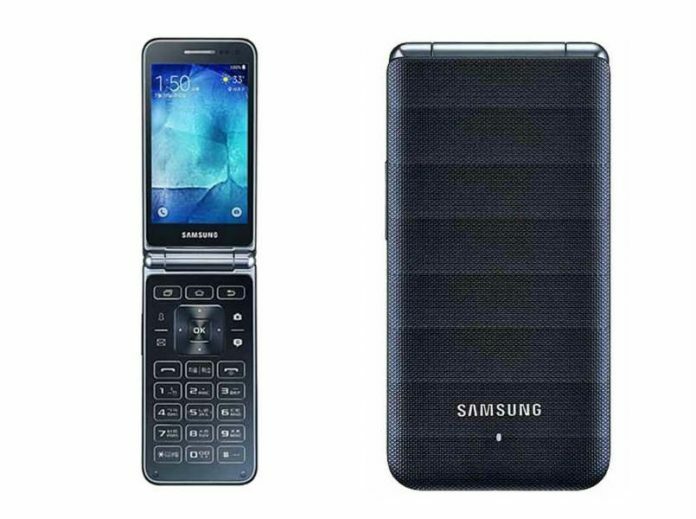 Samsung announces the successor to its earlier clamshell model Galaxy Folder smartphone. 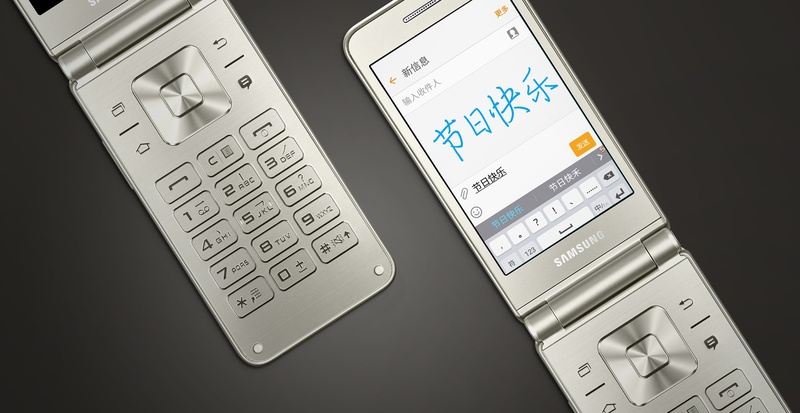 Galaxy Folder 2 launched in China this September and the handset was listed in Samsung’s China website. The South Korean mobile manufacturer is trying to rewind the era of Flip phones. Galaxy Folder was released back in 2013 and was a treat for then Flip phone lovers. Samsung confirmed its launch a couple of months ago and announced the spec sheet. This Dual SIM handset which runs on Android 6.0 Marshmallow will surely grab the attention of clamshell model lovers. Samsung Galaxy Folder 2 features a screen size of 3.8 inches with WVGA (480×800 pixels) resolution and TFT LCD with 16 million color spectrum. The device powered by a 1.4GHz quad-core processor coupled with 2GB RAM. An internal memory of 16GB is provided and expandable up to 128 GB with the provided microSD card slot. The handset ships a primary camera of 8MP with f/1.9 aperture and is capable of recording full-HD videos. A 5MP front camera is provided for shooting selfies. The flip phone includes connectivity options like 2G, 3G, 4G LTE, Bluetooth, WiFi, USB, and GPS. Samsung Galaxy Folder 2 measures a dimension of 122mm X 60.2mm X 15.4mm and weighs 160 grams. The smartphone packs with a dynamic battery of 1950mAh which delivers a standby up to 318 hours of 4G usage. Concerning design, Samsung Galaxy Folder 2 shares a similar look of its predecessor. It seems this is a much-awaited thing for the lovers of flip phones who are worrying about the end of the era of the design.